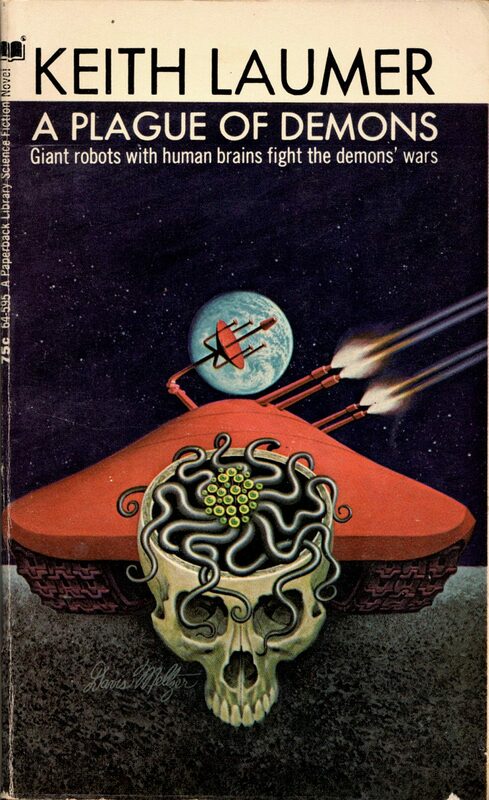 ABOVE: Clifford D. Simak, City (NY: Ace Books, 1973), with cover art by Davis Meltzer. 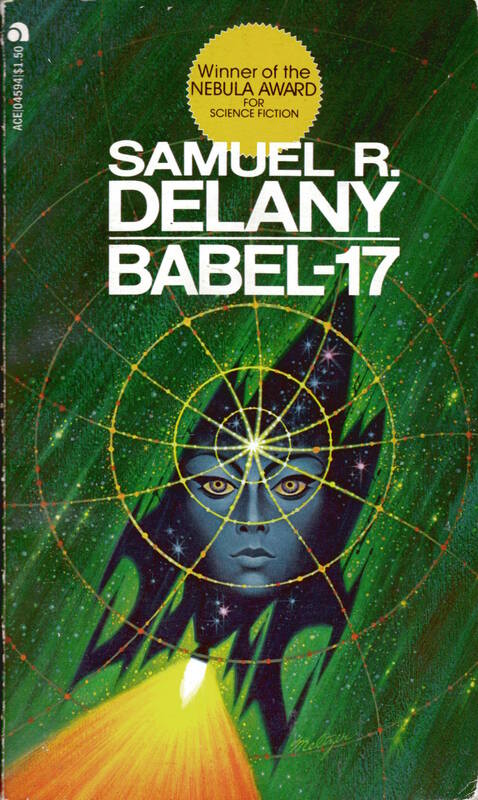 To view all of the covers with art by Davis Meltzer that I’ve posted so far, start here. 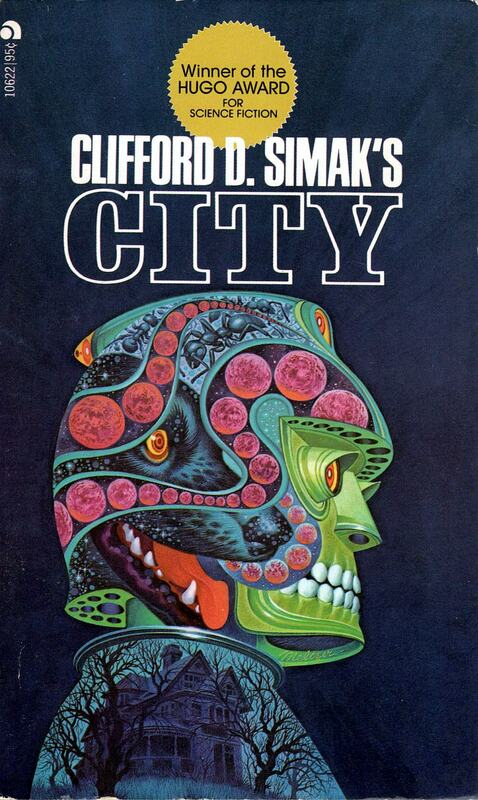 Keywords: City by Clifford D. Simak, Davis Meltzer. 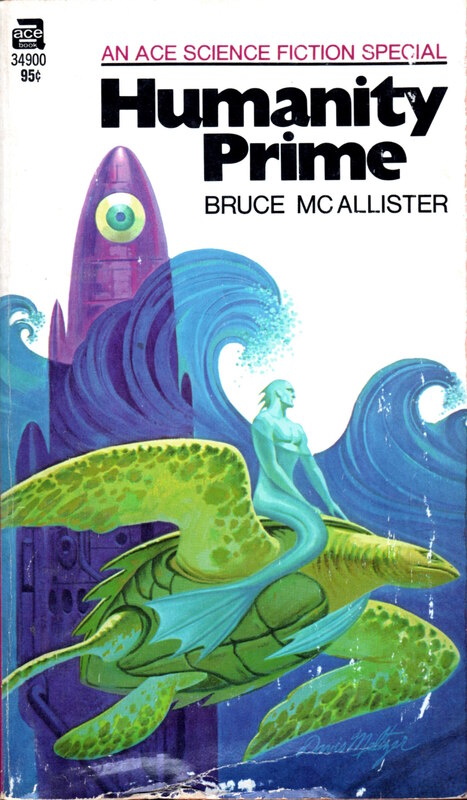 ABOVE: Bruce McAllister, Humanity Prime (NY: Ace, 1971), 34900, with cover art by Davis Meltzer. 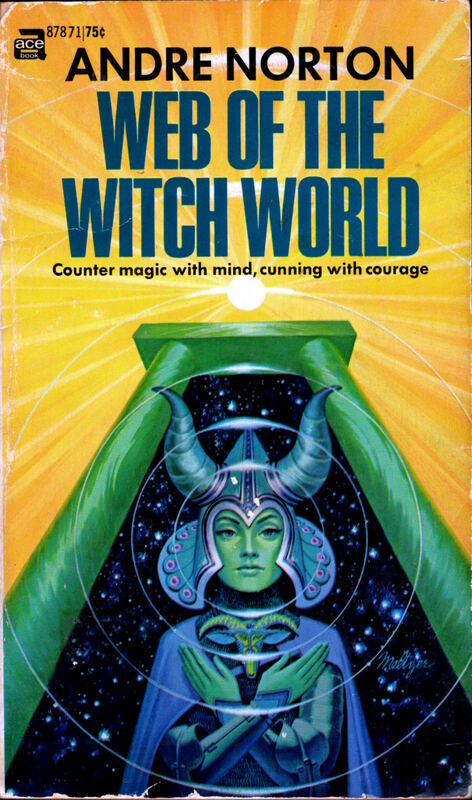 ABOVE: Andre Norton, Web of the Witch World (NY: Ace, nd), 87871, with cover art by Davis Meltzer. 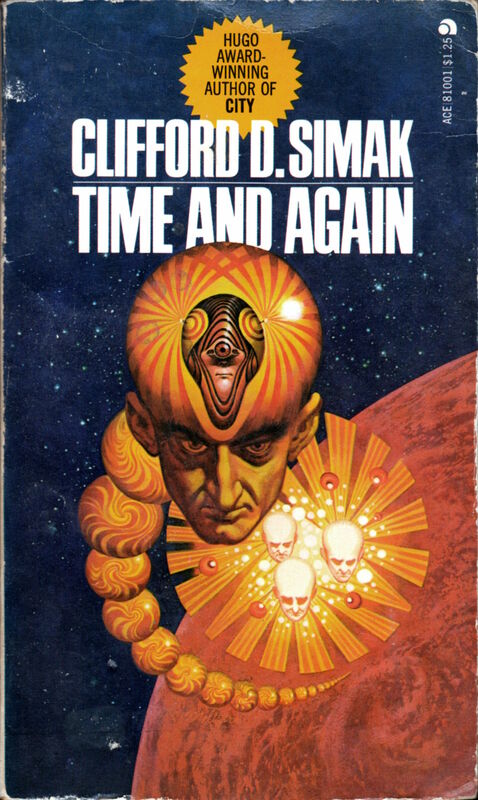 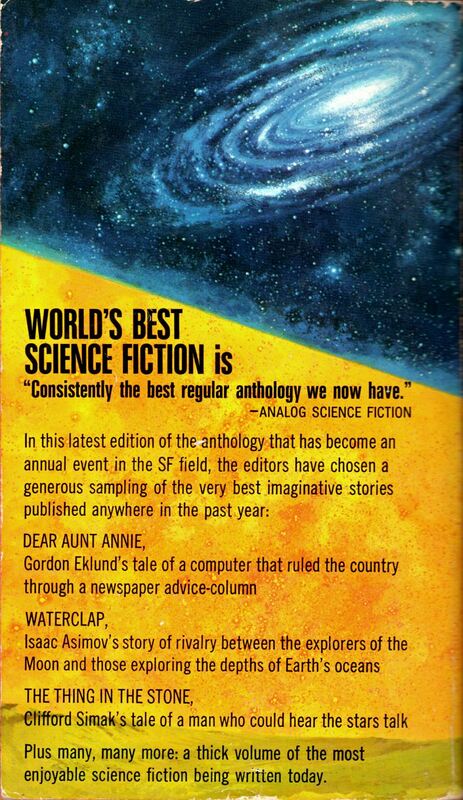 ABOVE: Clifford D. Simak, Time and Again (NY: Ace, nd), 81001, with cover art by Davis Meltzer. 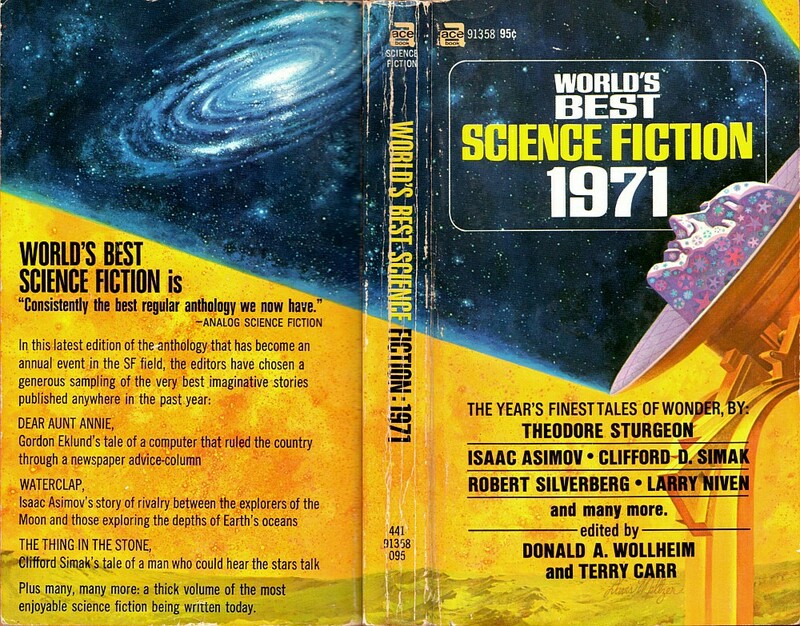 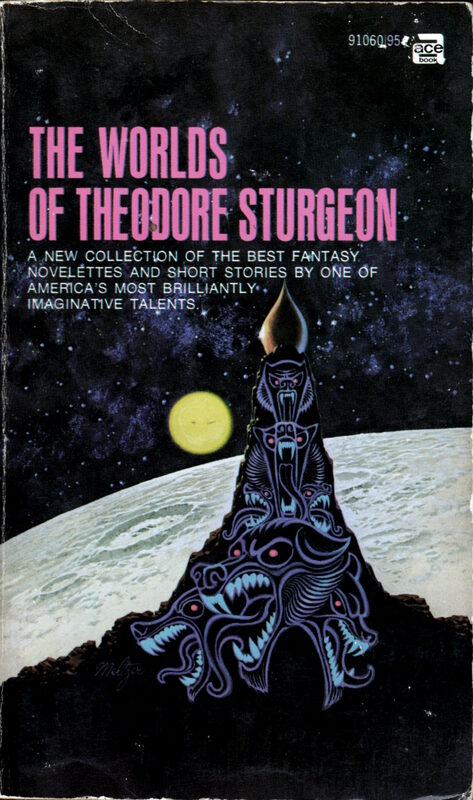 ABOVE: Theodore Sturgeon, The Worlds of Theodore Sturgeon (NY: Ace, 1972), 91060, with cover art by Davis Meltzer. 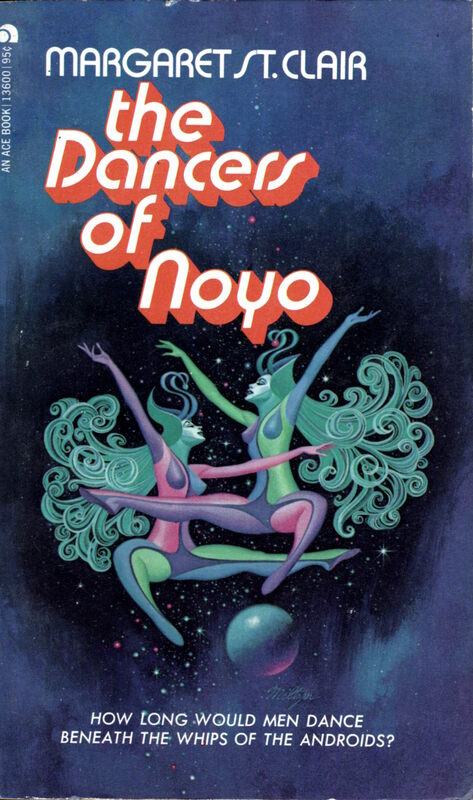 ABOVE: Margaret St. Clair, The Dancers of Noyo (NY: Ace, 1973), 13600, with cover art by Davis Meltzer. 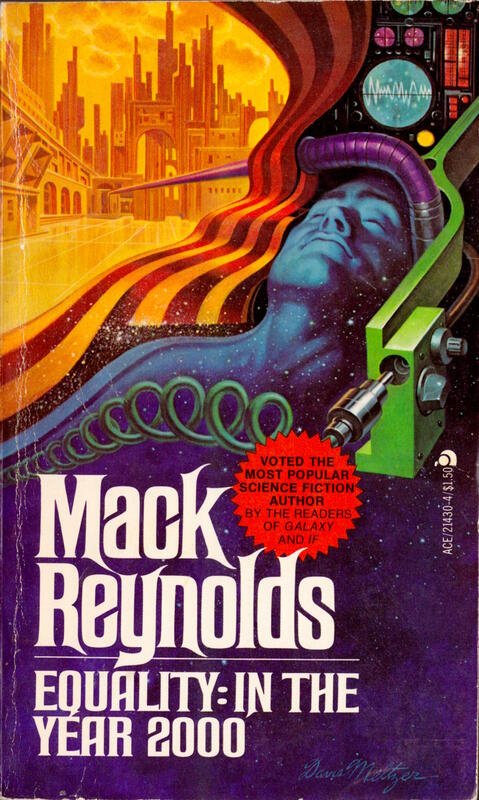 The most obvious influence on Melzer’s art in the early 1970s was Kelly Freas. 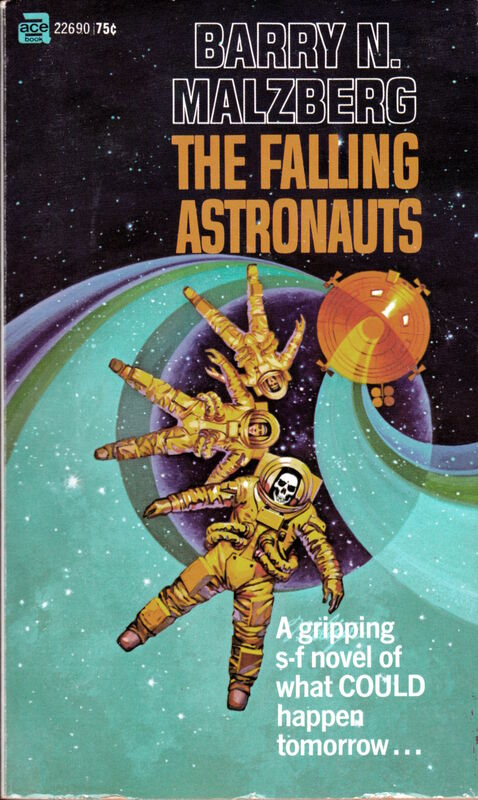 I have more Freas covers to post, so stay tuned for that, if that’s that sort of thing that’s your sort of thing. 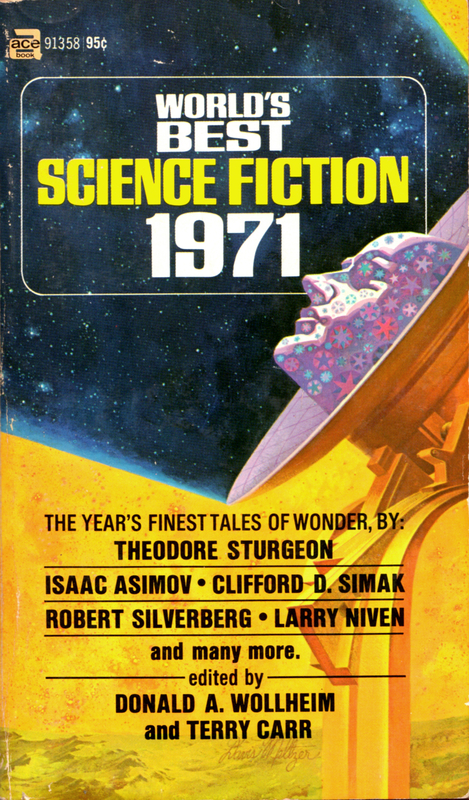 Keywords: Margaret St. Clair, The Dancers of Noyo (NY: Ace, 1973), 13600, with cover art by Davis Meltzer; Theodore Sturgeon, The Worlds of Theodore Sturgeon (NY: Ace, 1972), 91060, with cover art by Davis Meltzer; Bruce McAllister, Humanity Prime (NY: Ace, 1971), 34900, with cover art by Davis Meltzer; Clifford D. Simak, Time and Again (NY: Ace, nd), 81001, with cover art by Davis Meltzer; Andre Norton, Web of the Witch World (NY: Ace, nd), 87871, with cover art by Davis Meltzer. 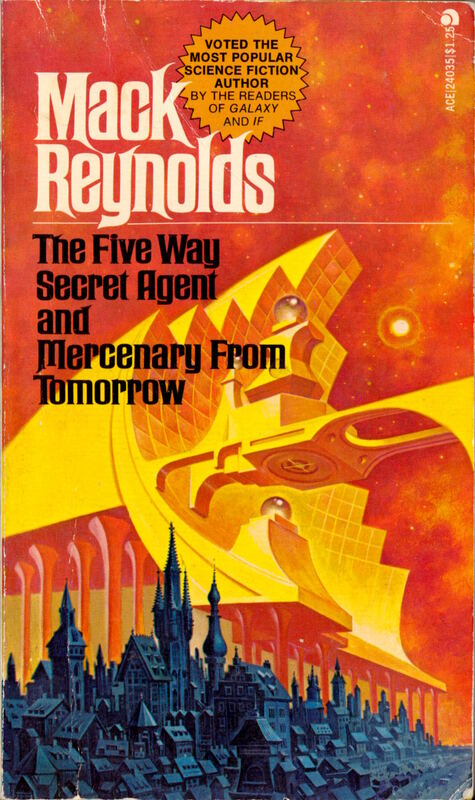 Keywords: Equality: In the Year 2000, The Five Way Secret Agent and Mercenary from Tomorrow.